Imagine that you've planned a get-together with some friends, and on the agenda for this evening's entertainment is a bout of gaming action on your Nintendo Wii U. You've got some snacks out, drinks are flowing, laughter is all around and just when you think that a little gaming will be the icing on the cake, you realize that your controllers are out of juice. 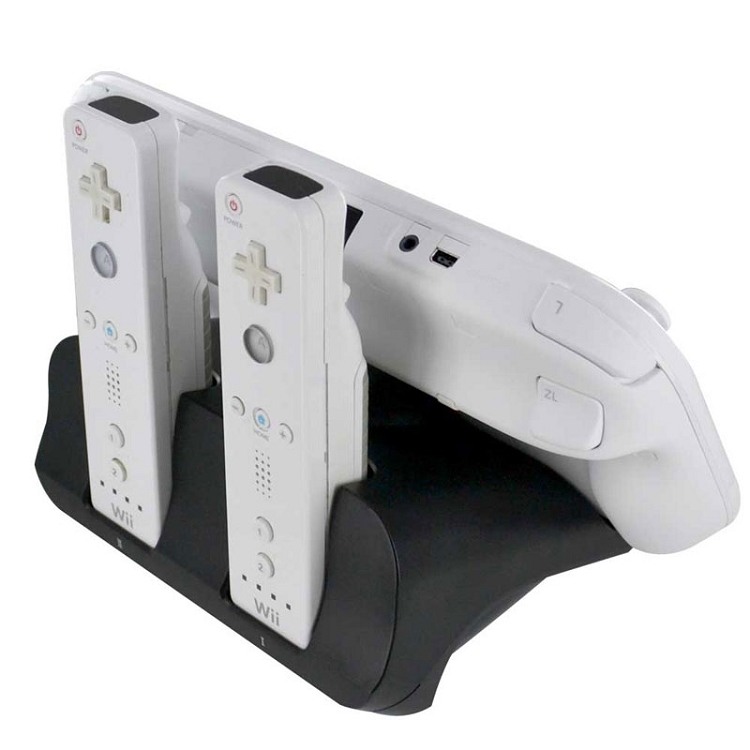 Prevent this disappointing gaming faux pas with the help of this Triple Charger for Nintendo Wii U Controllers. 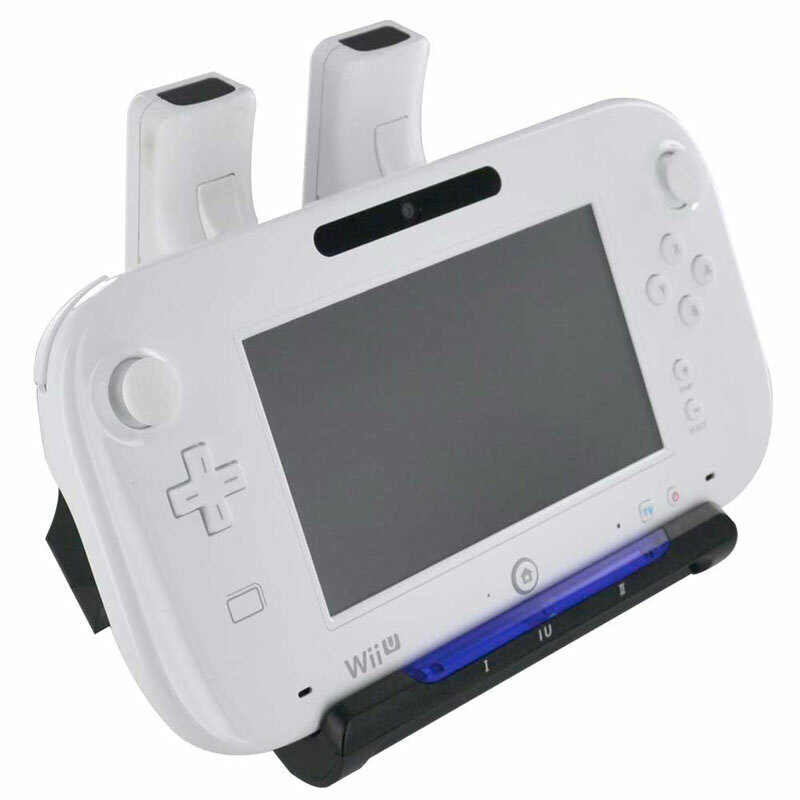 Allowing you to swiftly and simultaneously charge your Wii U controllers, the charger features a dock for one GamePad and two standard controllers, so you can easily keep your controllers ready for use. 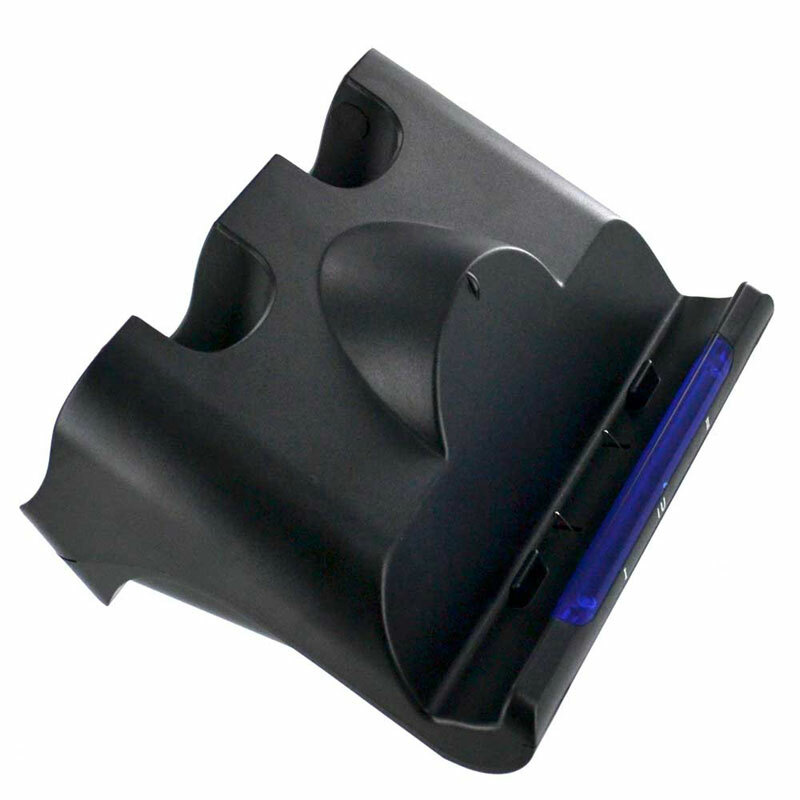 The easy-to-use design helps ensure simple operation, and the durable construction helps withstand frequent use. 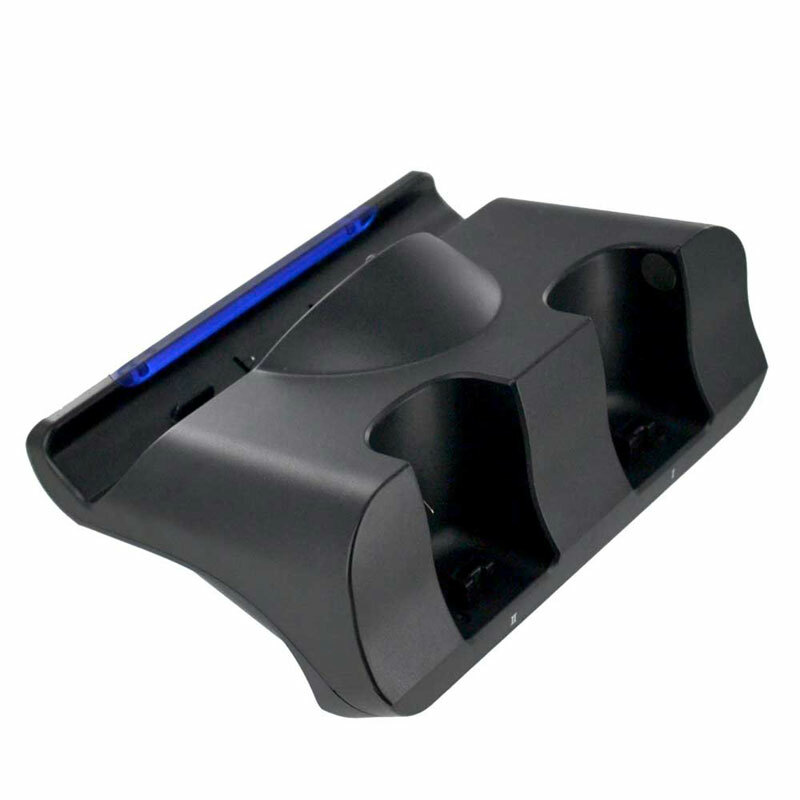 The triple charger includes two rechargeable battery packs for the standard controllers, so that you always have backup. Let the multiplayer gaming commence.